You are here: Home / Lifestyle / Coca-Cola Chinese New Year Customized Coca-Cola Cans #sharehappiness! 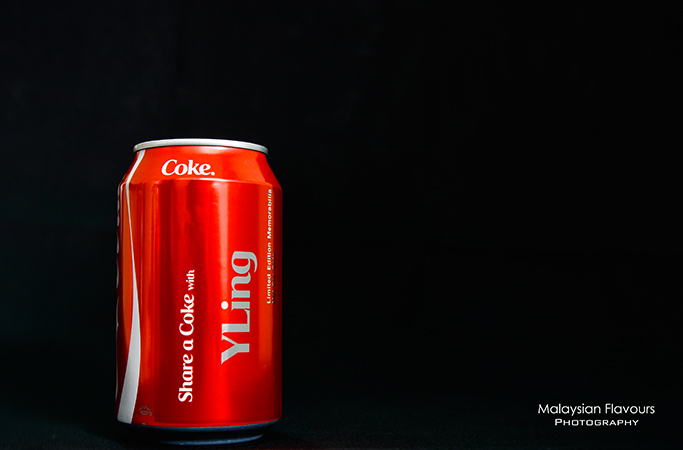 Coca-Cola Chinese New Year Customized Coca-Cola Cans #sharehappiness! #Sharehappiness with Coca-Cola this Chinese New Year 2015!! From 24th January till 15th February 2015, head over to any of the Coca-Cola Chinese New Year roadshows below and customize your very own auspicious Coca-Cola cans! Get your name or any words craved on Coca-Cola Chinese New Year limited edition cans, and keep it for own collection, or gift for your loved one. 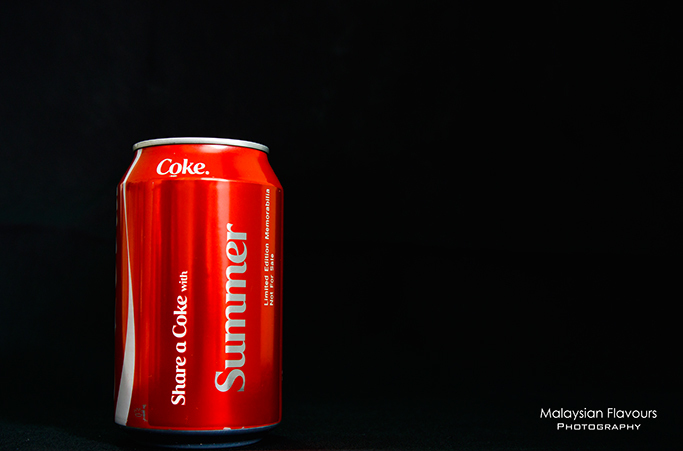 One can generally crave any name on the Coke cans, be it your surname, nick name, family name or full name. But of course with conditions that the total alphabets do not exceed the limit allowed. 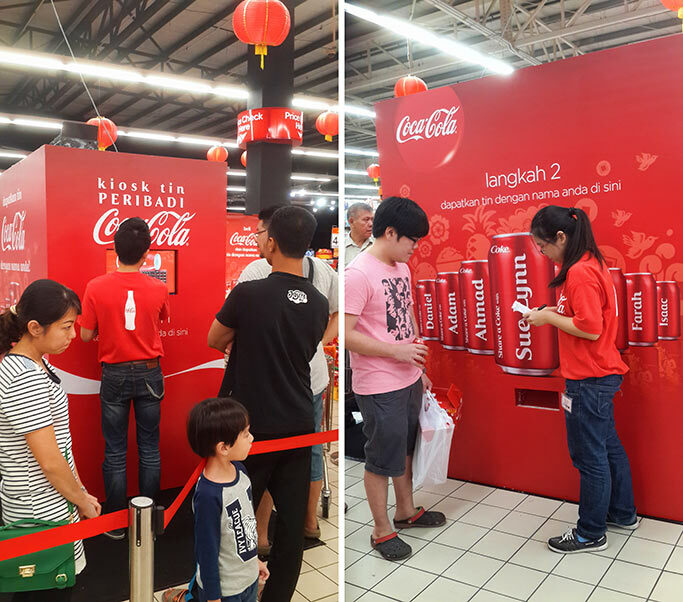 Summerkid, being a Coca-Cola collector, is literally jumped with joy over this activity and drove all the way to AEON BIG Kepong Kuala Lumpur last weekend to get his name, as well as Summergirl’s name craved on Coca Cola can. Summergirl: “Why Summer and not Jian Pey? Anyway, loud applause to Coca-Cola Malaysia after the together-gether collection. 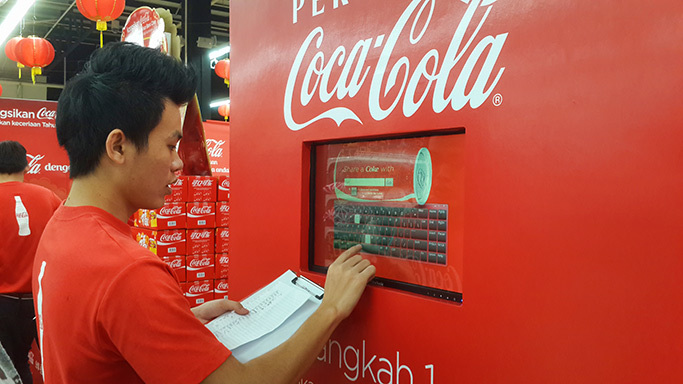 Despite so, we are a little disappointed with this limited edition, as we hope that Coca-Cola Malaysia can launch limited edition in bottle type instead of can type. For those who miss out the #sharehappiness activity, no worries and you can gather Coca-Cola Chinese New Year collection that comes in eight design, which is 滿 (Abundance), 安 (Peace), 喜 (Happiness), 福(blessings), 旺 (Fortune), 吉 (Prosperity), 順 (Smooth) or 發 (wealth). Yeah! Collect yours now! Happy Chinese New Year everyone! perhaps next round. Din go today .. i get the two nama nia. Why they just dont like to make it in Seremban? Hi. What’s the limit of number of characters we can put in? When will have it in Nilai? I’m disappointed when I bought one carton ( 24 cans ) and found that the whole carton packed with only one customized character!!! when will make it in ipoh? May i know which Tesco Melaka ? I miss it!!!! How can i get it???? I missed this last year, is Cola doing this for coming 2016 CNY?